STARTING FROM R50 pp for individual experiences! Book your bed for the 3 days leading up to AFROPUNK Fest for an Afro-reawakening. 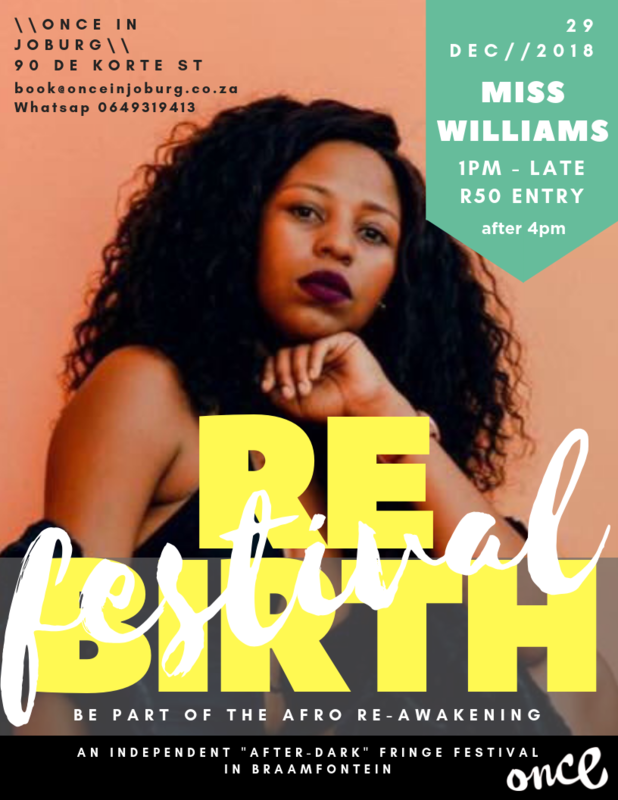 We are hosting the Rebirth Festival; a 3 day Afro-centric event preceding the best New Years celebration in the country. Our venue and surrounds will be activated for a multi day party on 27 December, 28 December and 29 December 2018. All events can be booked individually. No accommodation included in the price. See prices below. 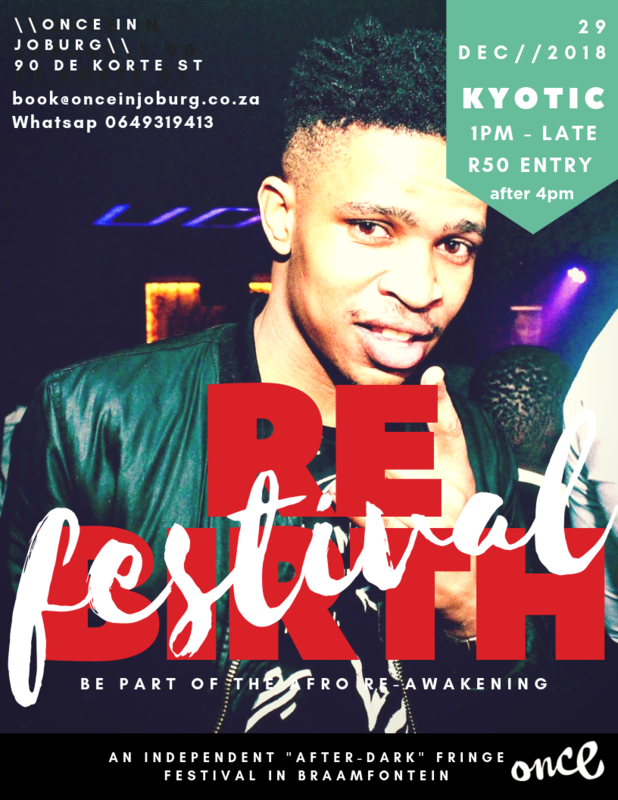 Rebirth Festival is a 3 day Afro-centric event hosted by Once in Joburg. We are inspired to showcase everything there is to love about our city. Our dedicated team has created a variety of local experiences preceding the New Years festival - AFROPUNK, where the doors will be opened for an adventure through culture, taste, and sound; aiming to expand guests’ African experience beyond the AFROPUNK festival gates. To change the existing perception of Johannesburg and to continue to contribute to Johannesburg’s development through experience; promoting and showcasing to both international and local guests what this dynamic city has to offer. Once in Joburg continually builds on partnerships with small locally owned and grass routes businesses to offer the most inclusive and authentic experiences. If you can’t attend all the events, not to worry, each experience can be booked independently. Dylan will be cooking some of the best traditional African dishes from recipes passed down from his Grandmother. 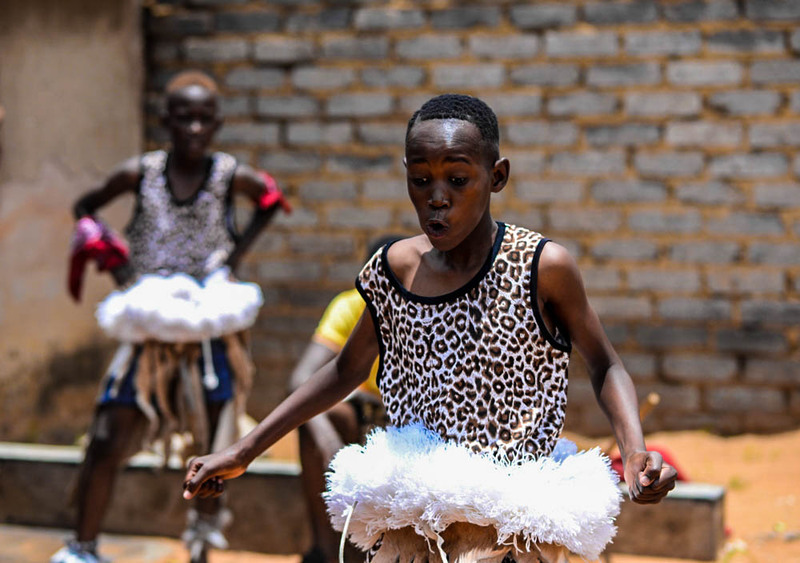 We will also be exploring and learning about African food roots, with traditional cuisine including Ethiopian dishes, as well as a local South African Food Smorgasbord; from Durban Curry and Bunny Chow to African salads and shisa nyama (grilled meat). Pop-up bar available for cocktails, beers and ciders to keep you fuelled for a night of conversation and dancing. Bring your best self to the party and some extra money should you want to indulge in additional cocktails and drinks throughout the night. 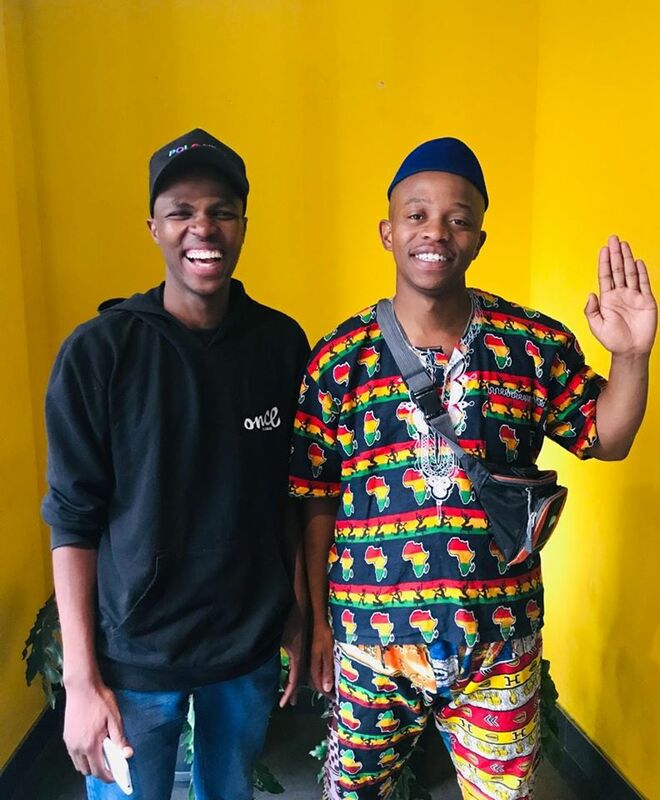 Zodwa leads this 5 hour bicycle tour, uncovering the public street art, local cuisine and history of the Braamfontein precinct. Interact with locals, eat street food and learn about the dark history of the City of Gold. Visit a rooftop bar for epic city views, check out the oldest bar in Johannesburg and stop at a lunch hot spot that serves the traditional Bunny Chow and Kota - build your own! We also stop by an art gallery that has pieces of art collections from all over Africa that date back to the 1600’s. Zodwa first joined our team as an intern in February 2017 and hasn’t looked back since. She is now front office duty manager and founder of Braam by Bike tours. Zodwa was born in Cape Town but grew up in Soweto, Gauteng, the most vibrant and largest township in South Africa just 20 minutes from Johannesburg city centre. She was motivated to join the travel industry as she wanted to change the world's perceptions of Africa through tourism. After travelling to Canada, she realised that many people perceived South Africa as an unlivable country where danger governed peoples' lives. Zodwa wants to change this and educate guests of the amazing depth of diversity, culture, art and cuisine that Johannesburg offers. The word ‘Kasi’ for all you non-South Africans is slang for ‘hood’. Our host, Mirriam, invites you into the heart of SOWETO, a hood referred to as the heartbeat of the nation. It is a place that is infused with history, culture and diversity. 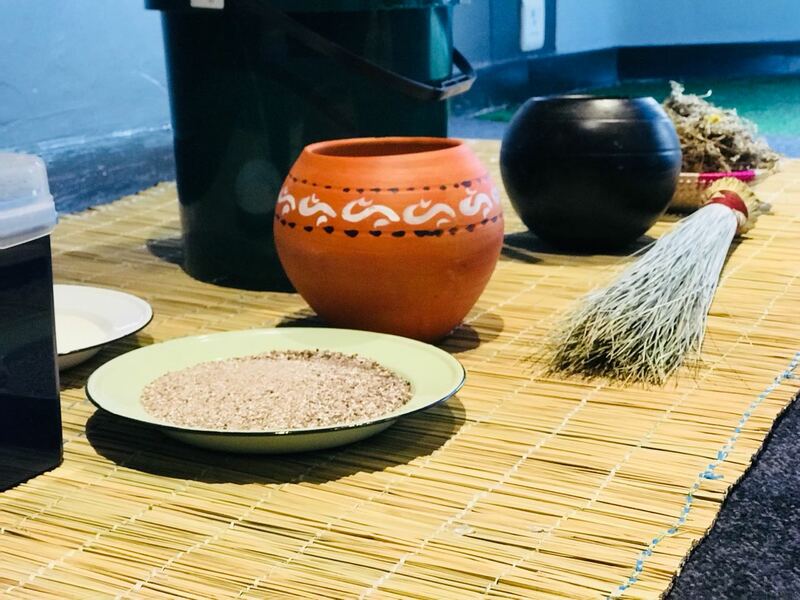 This experience includes an Umqombothi (home brewed Mzansi beer) tasting experience and traditional ritual ceremony within the context of a South African home, where contemporary and traditional culture meet. A traditional lunch is served along with the beer tasting. 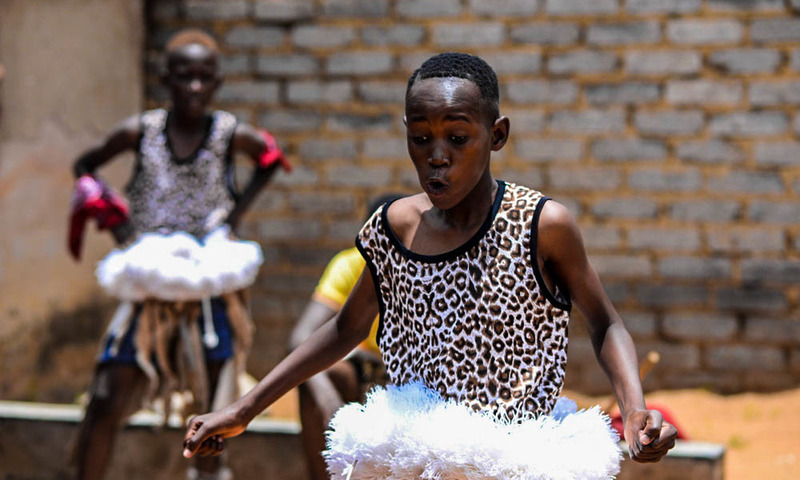 A dance session follows, where you have the chance to cut loose to local music and learn the Mzansi way to move. 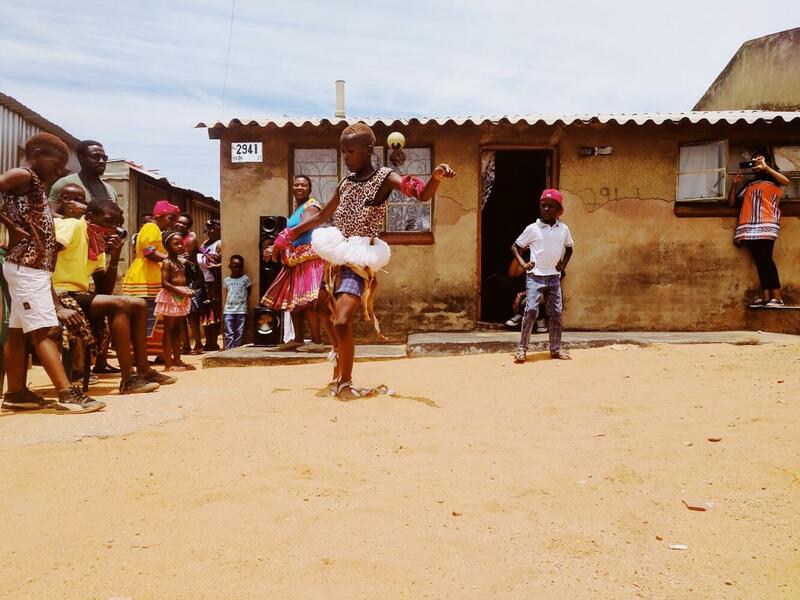 Not to forget, there will be opportunity to play childhood favourite games such as Bathi Amatini, Eggy, Diketo and Mrabaraba. Inclusions: Return transport, traditional lunch, snacks, local beer, local guide, traditional african beer tasting. 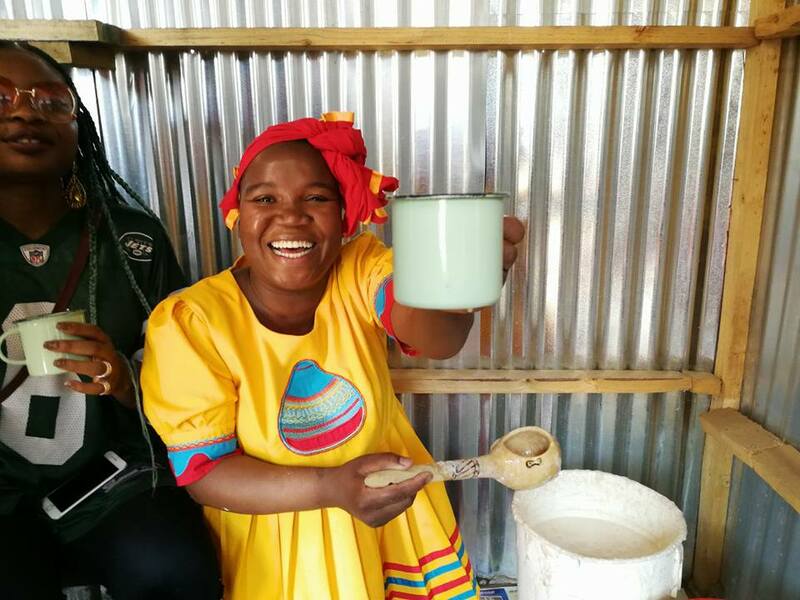 Introducing Mirriam, originally from a rural town in the Limpopo province but now living in Johannesburg. She is a lady spreading ‘Ubuntu’ energy amongst everyone she meets. Mirriam is the head of Once in Joburg’s housekeeping department and has been working in the hospitality industry since 2010. She wanted to give our foreign guests the opportunity to expand their knowledge in South African culture and integrate them into everyday experiences. Experience 5: Tropical party, line up of local artists & pop up fashion stalls. DJ KYOTIC, MS WILLIAMS AND MANY MORE ARTISTS. 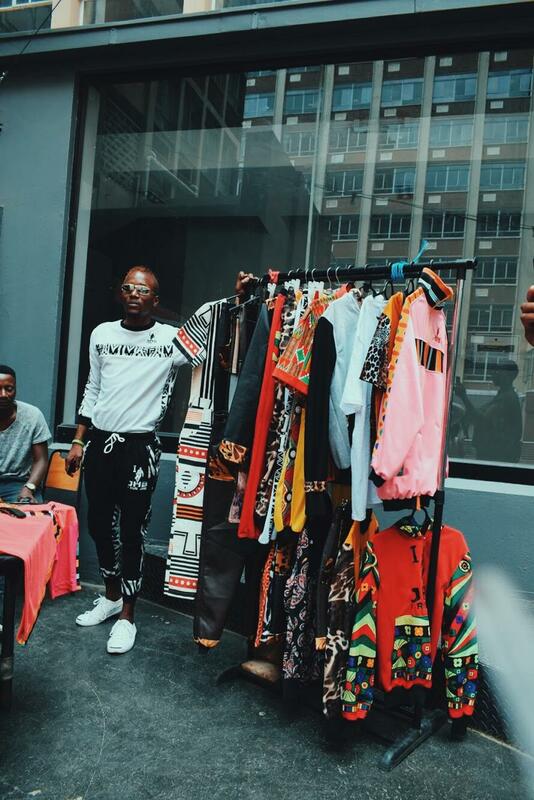 This event is about showcasing Joburg music and fashion. The city is buzzing with artists of every discipline. 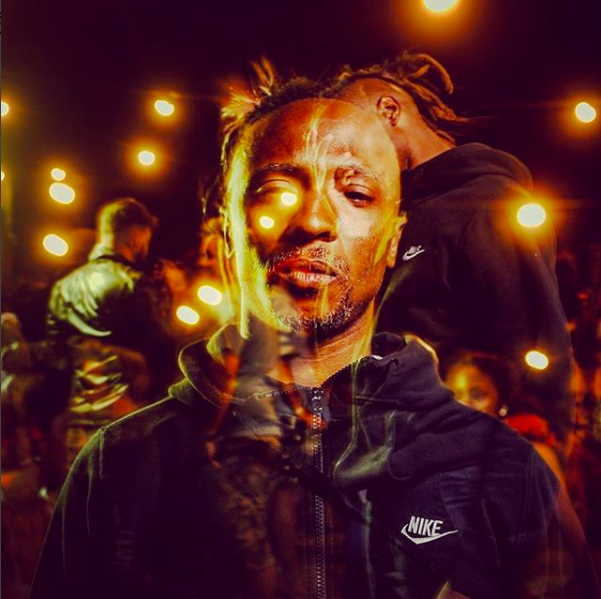 Absorbing a variety of both native and international influences the local music scene being made in South Africa is unique in its range. Traditional music and jazz, meets contemporary dance and electronic, offering an eclectic night of genuine Afro-inspired beats. Not to mention, fashion and clothing exhibits designed by local creatives. 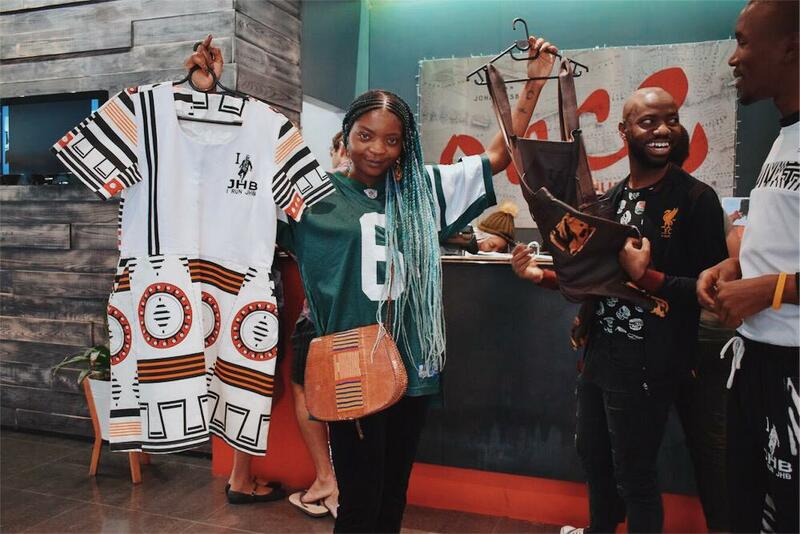 Get your AFROPUNK Festival outfit here! Inclusions: Entry into venue for live DJ, fashion stalls, face painting, Jamaican jerk chicken stall, tropical theme, pop up cocktail bar and a line-up of local artists. My Name is kholekile Cojea Platyi, I was born in 1994 January 26. I was raised in the dusty streets of a township called Khayelitsha in Cape Town and was raised by both parents Mom and Dad. My roots lay in the Eastern Cape, in a place called Lady frere, from the Nguni Clan. I studied in Cape Town, getting involved in local projects and giving back to the disadvantaged communities around the townships. 2016 was the most challenging year in my life. I had to keep myself busy and removed from people around me who were getting drawn into crime and drugs. I chose to do positive stuff, remain in school, respect my parents and friends. 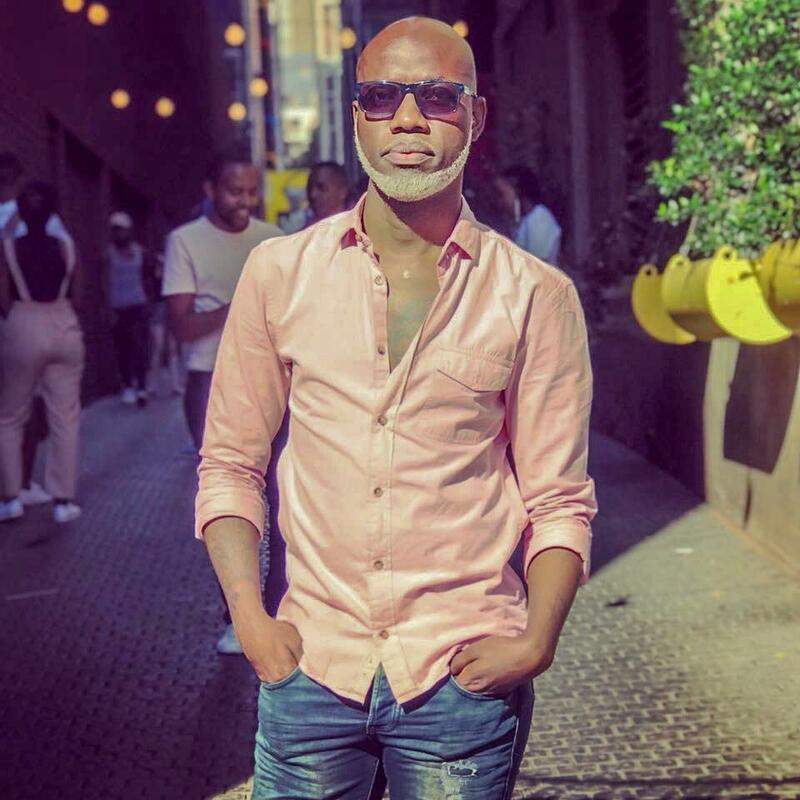 My mom would always give me R15-R10 just to go and spend my time at internet cafe, check my emails and keep on applying in different companies untill I found a good place to work and expand my knowledge. I received an internship with Once in Joburg. I've now worked in both provinces Cape Town and Joburg for this amazing team, and what I like about my job is that I get to meet with people from different corners of the world. LabRart Snyire formally known as Sifiso Nyirenda, an icon, graphic artist, fashion illusionist. 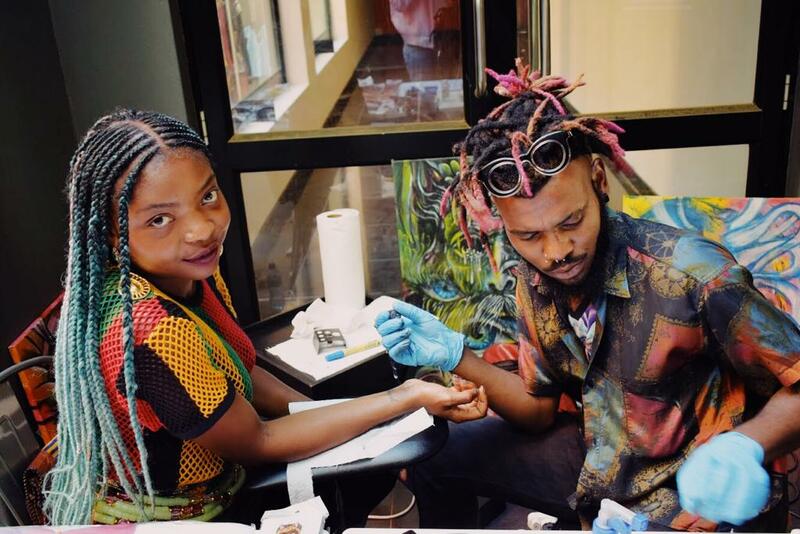 Durban original now taking over Joburg with his godly tattoo skills "Give me a piece of your skin, I'll give you a part of my soul". This is in conjunction with the above experience 5. 2018 Marks a major milestone in Leeroy Jason's career as it takes a turn for 10 years in the making of an artist activist, which has now merged his purpose and his talen into the Artivist that he has become, capturing some of the mosyt noteworthy images representing heart pressing socio-economic and popular culture matters, by capturing stills that stand for justince and freedom. A 'walk through' street alley art exhibition installation presented through a time capsule of 10 years will illustrate what Leeroy shares as as the most essential commandments of his carrer, which taught him the holy grail & delicate blend of the hustle, beauty, brutality and of photography. The exhibition consists of installations in different formats that will cater to all senses, hear, taste, touch and smell. The exhibition will also include the opportunity for visitor generated content. Location: Alleryway, Braamfontein. Directions from Once in Joburg will be provided. 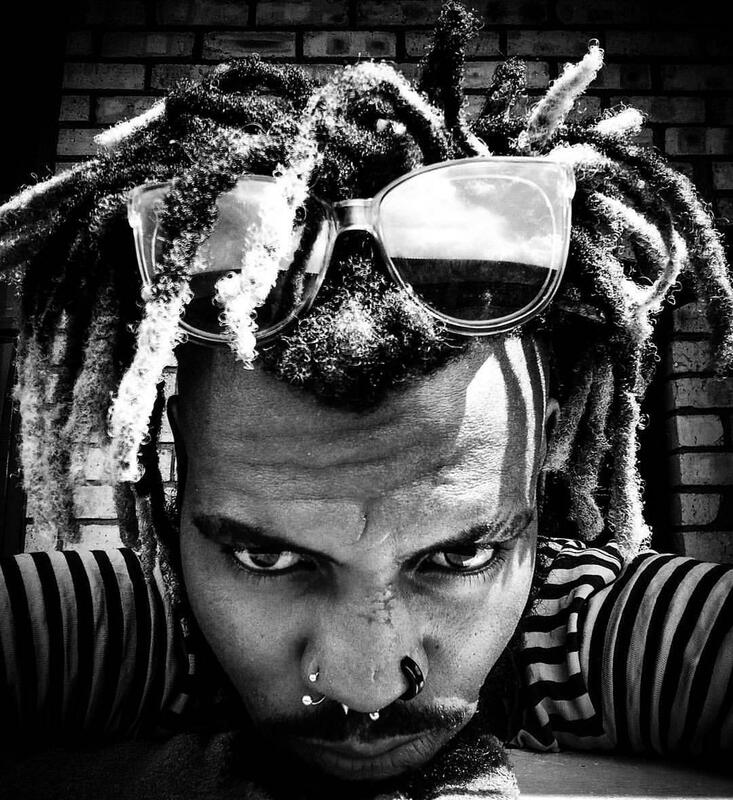 Leeroy Luthuli Jason lives a childhood dream of expressing his highest self through photography and captures the most honest, sensitive and incredibly intimate imagery that expose realities in the worlds popular culture and socio-economic issues that affect humanity in light & time. Over the last 10 years in professional photography, his visual articulation of socio-economic issues has developed a classical & mature choice in the type of subjects he chooses to capture. This also makes him a refined activist, courageously borrowing moments in time through stills that stand for human rights, dignity and justice. Most important to Leeroy for himself and his work is Love. This is the golden thread that exists in every photograph his taken since the age of 7. The talent in his blood is also drawn from his father, the famed photo journalist, Fanie Jason. Photography is all he knows. 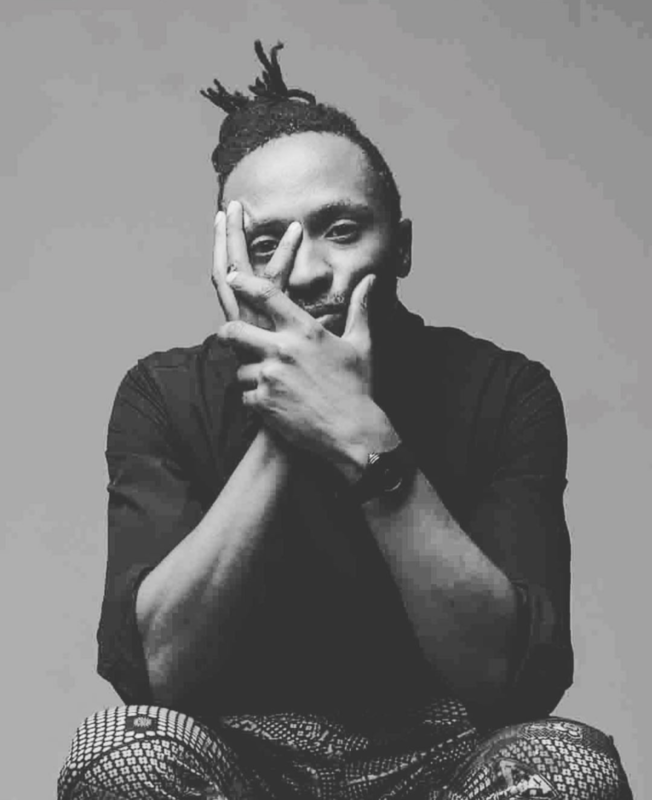 Leeroy enjoys the attention given to his work through media, exhibitions & alternative art events, because it contributes to raising awareness on globally relevant issues, which include the revolutions he has lived through in his home country, South Africa, and continues to push for through his work. His most recent work The Artivist, showcased at Constitution Hill, the highest court in the land of South Africa, is a pertinent demonstration of a flawless progression of his professional career, and also represent a core aspect of the direction he wishes to go deeper into. Read about The Artivist series #everythingmustfall here. The exhibition can also be seen as how art is an irrevocable part of world history, legislation and the quest for freedom. His work has also been recognized by the Undiscovered Canvas exhibition in Cannes France, and expected to show case his work in November 2018.